Our goal is to assist you with all of your plastic surgery needs. We specialize in cosmetic surgery, but we also offer the full spectrum of plastic surgery, non-invasive facial rejuvenation and skin care.Board Certified Plastic Surgeon, Dr. Burton Sundin, specializes in cosmetic surgery of the Face, Body and Breast having completed advanced training in both plastic and reconstructive surgery, as well as an Aesthetic Surgery Fellowship with the foremost experts in cosmetic surgery, including rhinoplasty, facial rejuvenation, fat grafting, and breast and body surgery. Board Certified Plastic Surgeon, Dr. Reps Sundin, specializes in aesthetic plastic surgery of the Face, Body and Breast having completed advanced training in both plastic and reconstructive surgery, as well as an Aesthetic Surgery Fellowship with the foremost experts in cosmetic surgery, including rhinoplasty, facial rejuvenation, body contouring and breast surgery. Our goal is to assist you with all of your plastic surgery needs. We specialize in cosmetic surgery, but also offer the full spectrum of plastic surgery, including advanced techniques in non-invasive body contouring and facial rejuvenation as well as skin care. *Real patient results, liposuction with J-Plasma skin tightening treatment. Individual results may vary and are not guaranteed. 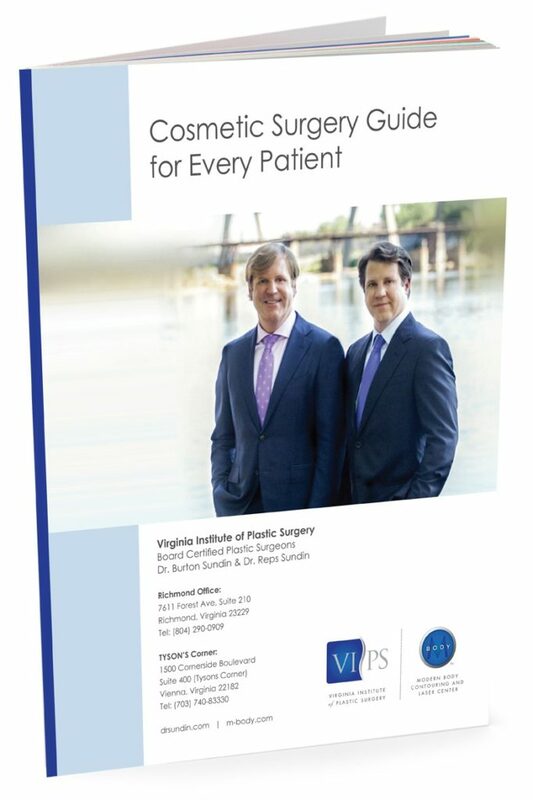 What’s LITTLE Lipo at Virginia Institute of Plastic Surgery? It’s our revolutionary new way to transform your body without the need for general anesthesia or a long recovery time! What Makes Dr Sundin Different? View before & after images of Drs. Sundin's patients in our photo gallery*.